Real Estate – the business of land, building and any other physical property is a bit massive as well as popular. Online real estate business is immensely growing as online has been the most reliable mean for both the realtor and client. Having real estate website helps the realtor to reach out the wide range of potential clients and client also can easily browse the website to find the service/property they are looking for, compare immediately and decide. 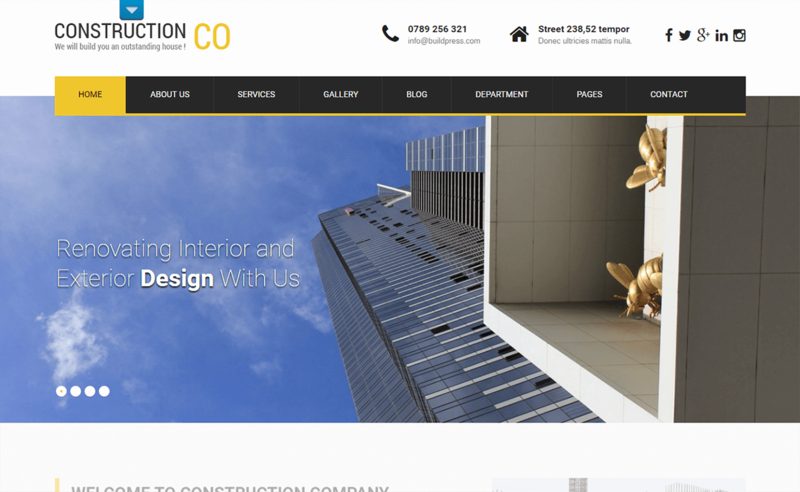 Well, if you are doing any kind of property or real estate business then you may be interested in creating an amazing or professional looking website for your company or agencies. The new technologies have been growing rapidly on a daily basis so it’s your right to use it for the benefit of your business. The streamlined website for real estate is really important since the industry is massive and competitive. The simple business theme works fine whereas you can get more from the modernized real estate themes that help in property listing management. The real estate themes help you to build a fully optimized real estate website and make the customer easy to find the thing that they are looking without having any difficulties. And it also helps to boost the sales and growth of your business. This theme can be used by real estate agent or agencies, brokerages, apartment managers, residential/commercial developers and much more. Still, if you don’t have a website for your real estate business, get the one soon. Don’t miss such awesome advantages. It’s very important to have good real estate themes that are feature-rich and good in quality. You can easily handle the content of your site with the help of real estate theme if the right feature is included in it. These are the following features that are needed in real estate themes to create a perfect website. A beautiful and well-designed photo gallery for displaying the photographs of the property. A Google map for displaying the location of the real estate. A contact page that has a full contact form which helps interested people to contact you. A great landing page should be included to impress the visitors. The layouts of these types of themes are designed specifically to showcase the properties and are smooth without any compatibility issues. Apart from these features user-friendly, fast loading and SEO optimized are the basic features that are found in most of the themes. 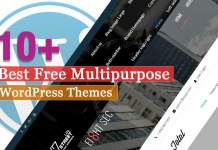 Here we have listed some of the best Free & Premium Real Estate WordPress Themes that will be helpful for you to create perfect websites that will enhance your business. Festate is an awesome free real estate WordPress theme that is fully responsive and well designed. The theme is suitable for creating real estate or blog websites. It is fully SEO optimized with many useful features which are easy to use and understand. This theme is built in page navigation and HTML that are equally optimized in the entire browser. The theme also has a support of child theme and doesn’t have unwanted kinds of stuff which help to load it faster in lesser time. 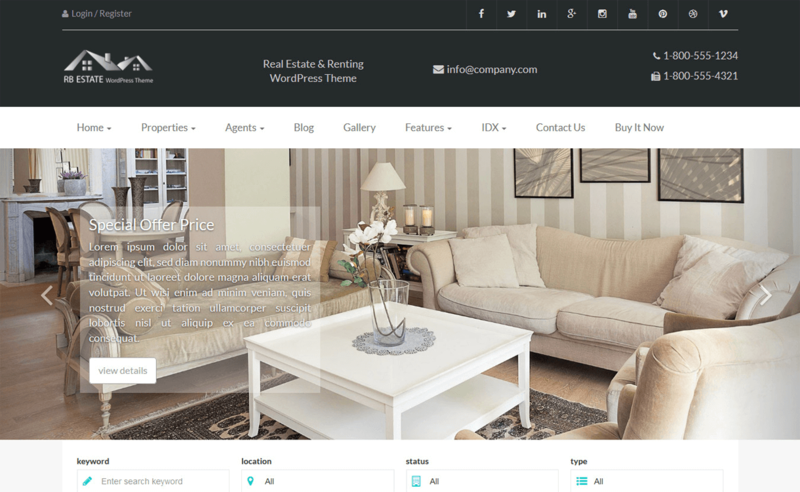 This is another free real estate WordPress theme that is fully featured in real estate business. It completely provides the entire requirement that is needed for real estate owner and agents. This theme is fully packed with powerful features like advanced navigation, fully customizable, regularly updated, cool animations, etc. The theme has a stylish and elegant design that looks beautiful from all the devices. 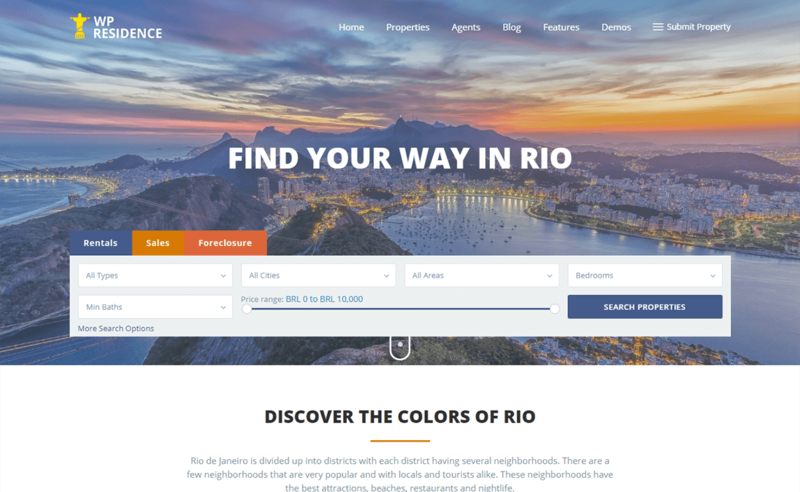 One of the best parts of this theme is that it has featured an area dedicated to property listings, which works for a blog post too. 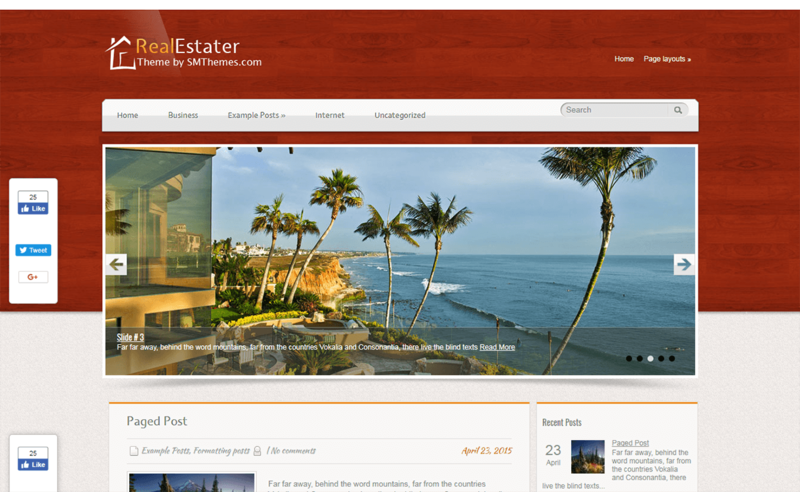 Here’s is the amazing free real estate WordPress theme that is beautifully designed. This theme is the perfect solution for real estate agents and brokers. Also, it can be used for creating different types of small businesses like consultants, accountants, etc. It is fully customizable that has awesome features like a custom logo, typography, front page section, etc. The design of this theme is eye catchy that looks beautiful from all the devices. SKT Construction Lite is a multipurpose free real estate WordPress theme that is ideal for construction, real estate, photography, architecture, industry, builder, etc. This theme helps to showcase your photo gallery, contact info, animated sections in a beautiful way which looks good on all the devices. It is fully responsive and well optimized. The theme is highly customizable so you can create the website the way you like. The coding is not required in this theme so it is easy to use and understand. 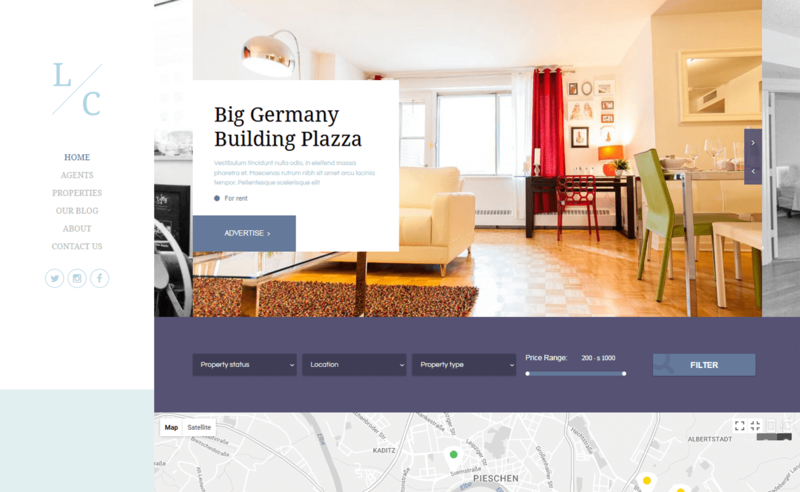 Here’s another free real estate WordPress theme that is perfect for building different types of websites like a business, real estate, corporate, photography, personal, etc. 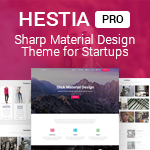 This theme doesn’t require any sign-up or cc to download. It is fully responsive that is tested with various browsers for cross-browser testing. The theme is coded with HTML5 and CSS3 that helps to build a beautiful website in lesser time. If you have any difficulties then no need to worry this theme includes documentation where you can find the details of the theme. 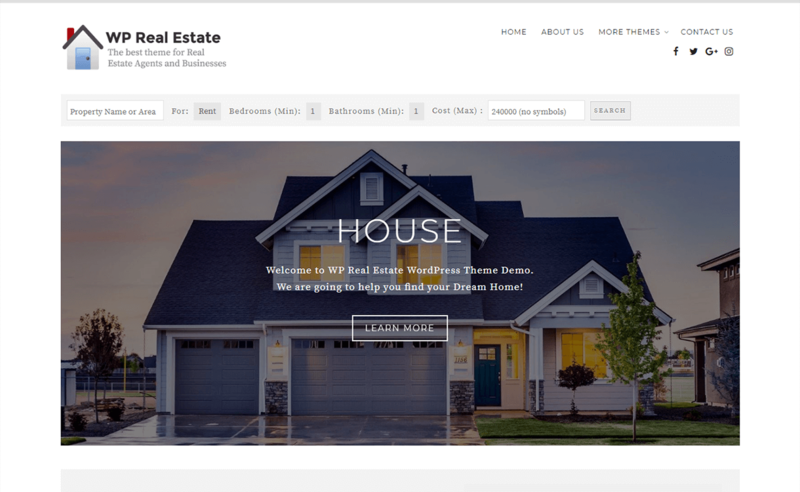 WP Residence is a premium real estate WordPress theme that is beautifully designed for real estate agents and agencies. The theme is simple and flexible so it is easy to use and have the best user experience. 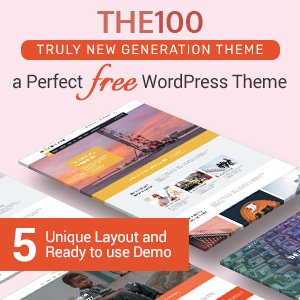 More than 400 well-organized theme options are included in this theme. It has twelve demos where you can choose the demo that you like. 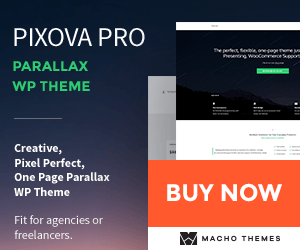 This theme provides the parallax options for image and video header media. It also includes masonry gallery for the property page. 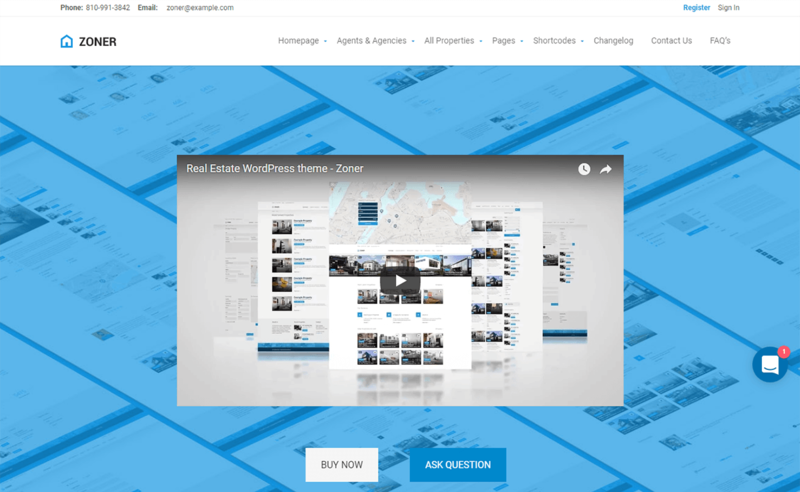 RealEstater is one of the best real estate WordPress theme which is perfect for building real estate, interior design, and other businesses websites. This theme is a complete package for starting your new business website as it is fully packed with useful features. It has a clean and elegant layout that looks awesome on all the devices. 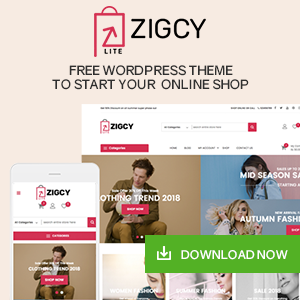 The theme is compatible with WooCommerce that helps you to set up a new online shop in no time. This is a handcrafted theme called Real Homes that is perfect for real estate websites. This theme includes all the features that are needed to create the real estate website. And also has advanced properties search feature which is fully customizable. The amazing part is that this theme also has child theme which is well designed and enrich features. If there is any difficulty with the installation of theme then you can see the detailing in the documentation part. 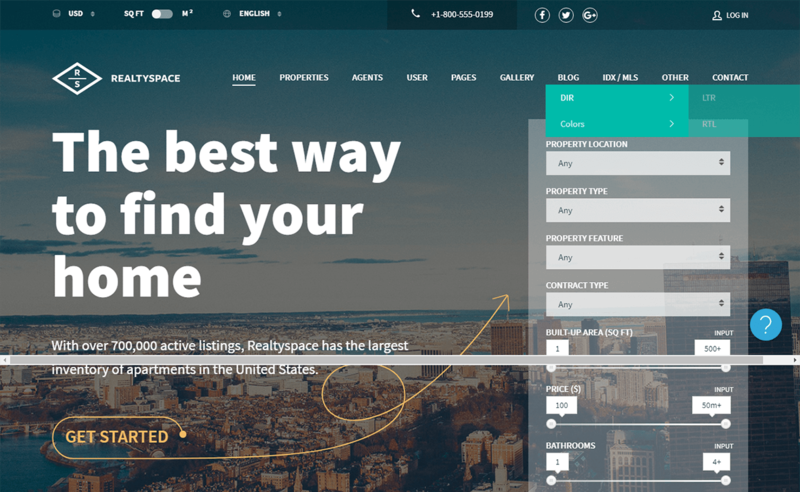 The best premium real estate WordPress theme that is suitable for creating websites for real estate agents and agencies is Realtyspace. The theme has a beautiful design that is loaded with many useful features. It is very easy to use and understand because coding is not required. 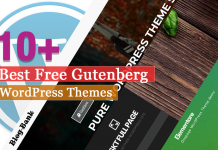 This theme provides you the full support which is for free if you have any difficulties related to this theme. The best part of this theme is that it includes one-click demo import. 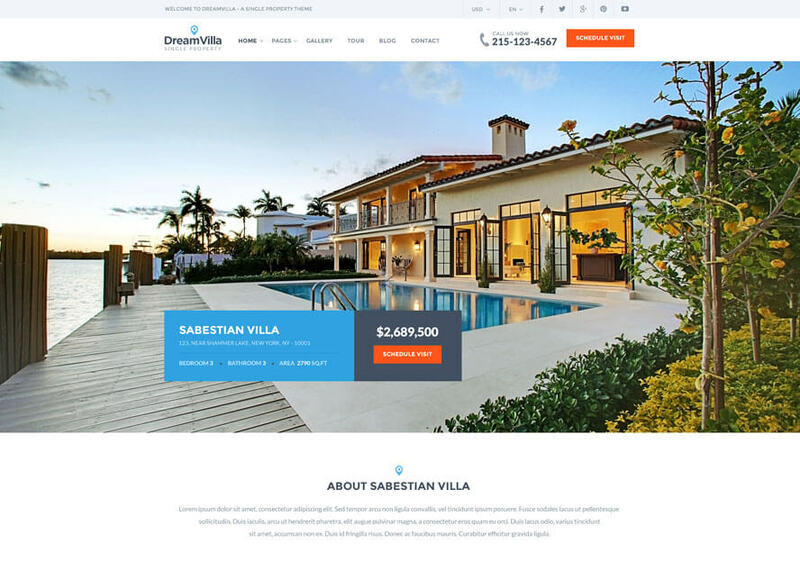 Another best premium real estate WordPress theme that is suitable for building real estate websites is DreamVilla. The theme is a multi-property real estate theme that has a beautiful and stylish design. The single page demo clean cut multiple pages and single page demo are included in this theme to save your time. It also includes Visual composer from which you can create new pages easily. The theme has three unique homepage variations that look different and elegant. 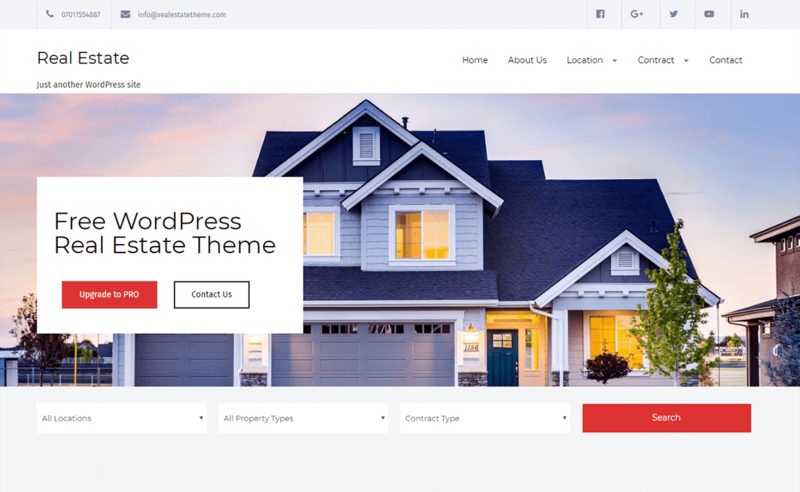 If you are looking for the premium real estate WordPress theme then here it is WP Pro Real Estate 7 that is used by real estate agents, apartment managers, residential/ commercial developers, brokerages, and much more. The theme has powerful options and advanced tools that are easy to use and design the site beautifully. In this theme, front-end management features are implemented. The theme has an innovative booking system which helps your customers to book or verify the property. 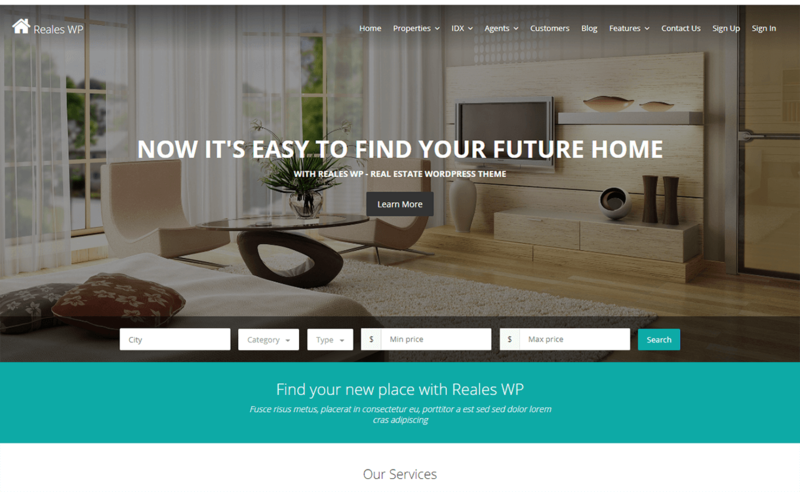 Real WP is a simple and clean real estate WordPress theme which is well designed. This theme is intuitive and modern that is fully responsive. It is loaded with lots of powerful features like useful shortcodes, custom colors, front end property submission, autocomplete search, etc. The theme is compatible with cross-browser and has unlimited admin generated amenities. It has generated Google places in order to provide a user-friendly interface. Your site looks elegant on all the devices because it is the fully responsive theme. 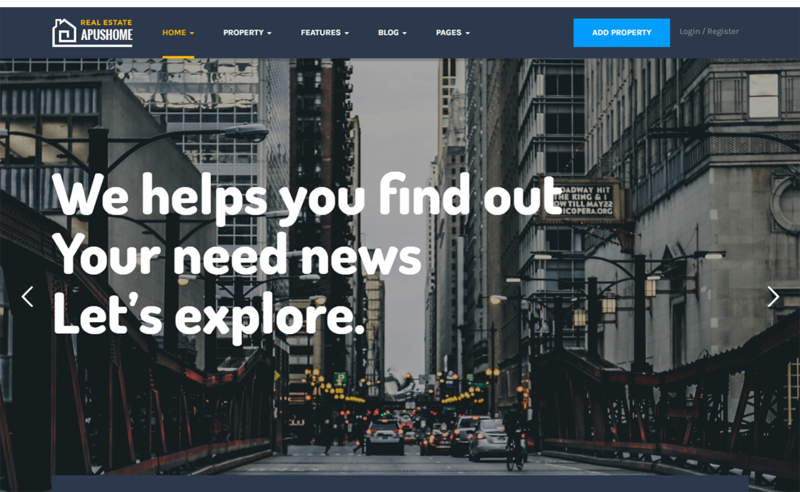 Here’s the great real estate WordPress theme option for real estate agents, companies and all sorts of real estate related ventures. This theme is the unique and technologically cutting-edge solution. It is not only a theme that takes care of the front of a real estate business. But also a WordPress based property management system that manages to maintain and own a real estate marketplace, accept submission and coordinate your agents. The theme is easy to get started because it is simple and clean. Here’s something for all the real estate agents out there – Zoner. 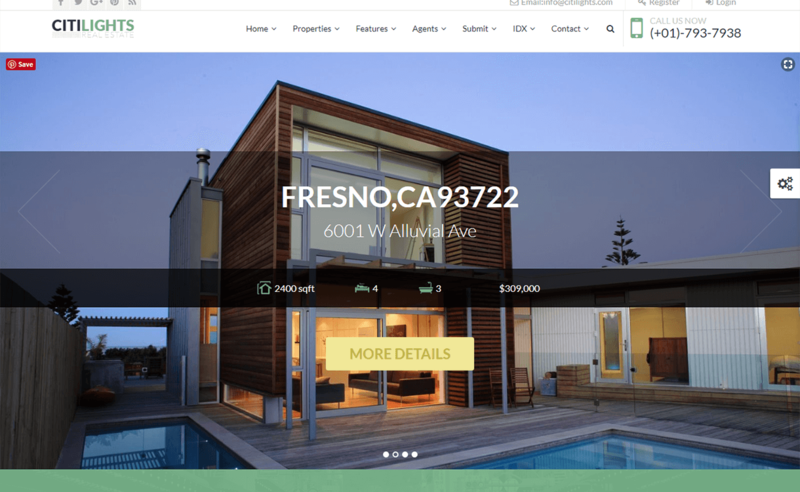 This theme is a best real estate WordPress theme for galleries to showcase your real estate properties and listings in a stylish way. To manage the listing or properties, it has a frontend property manager which helps the users to manage it. It provides you to use Google map and OpenStreetMap as your map format. The theme has many advanced and useful feature that are easy to use. Brooklyn is fully responsive real estate WordPress theme that features more than 27 pre-made demos and a powerful admin panel. This theme facilitates one-click demo installer from which you can get rid of all XML files. One among the top three best selling themes, Brooklyn is trusted today by more than 26,000 customers worldwide. This theme also offers easy portfolio management services that help to showcase your work to the world with convenience. A translation ready theme, Brooklyn provides revolution slider and the visual composer absolutely for free. 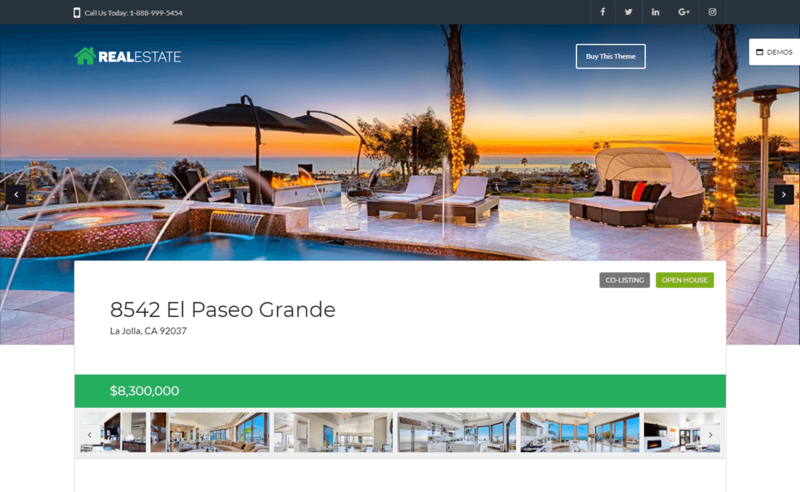 Another simple and modern real estate WordPress theme is Real Places. 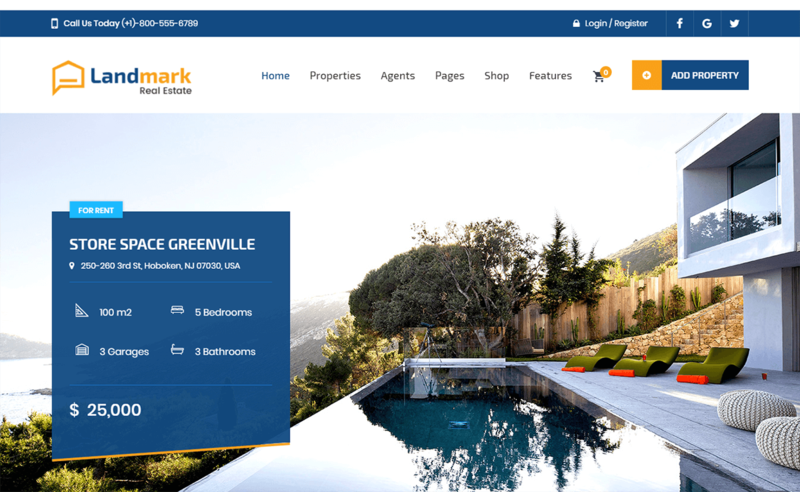 This theme is ideal for creating incredible real estate websites. This theme offers a flexible design that looks cool on all the devices. It is compatible with the entire browser and has many powerful features. You can view the features of this theme with the help of live preview. The theme supports the Google font that allows the users to personalize the site’s typography. Also, the location filters are enabled for searches: state, city, and area. Landmark catches the eye of the viewers with the amazing design and it is dedicated to real estate. The theme is highly customizable, so you can edit the theme settings and create the theme the way you like. It is appropriate for galleries, properties, agencies, and testimonies. This theme provides the high-quality visual displays to make easier to inspect the properties. It also has a membership payment package for unlimited features. 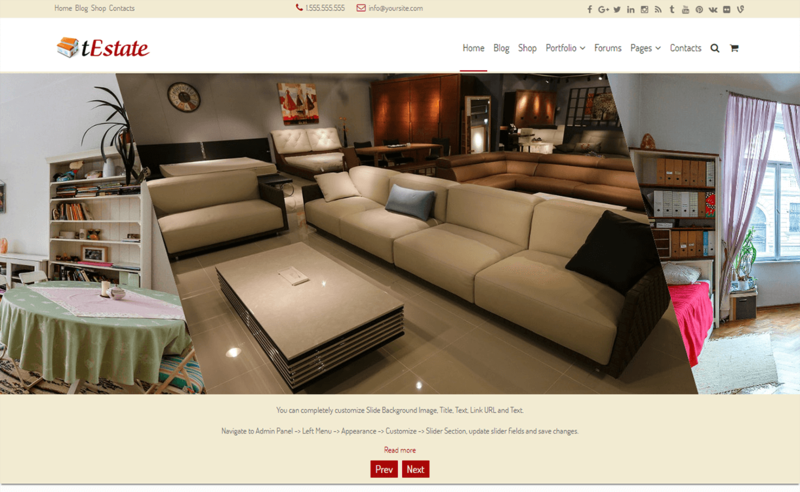 The theme is compatible with WooCommerce that makes easier for the online sales of real estate. 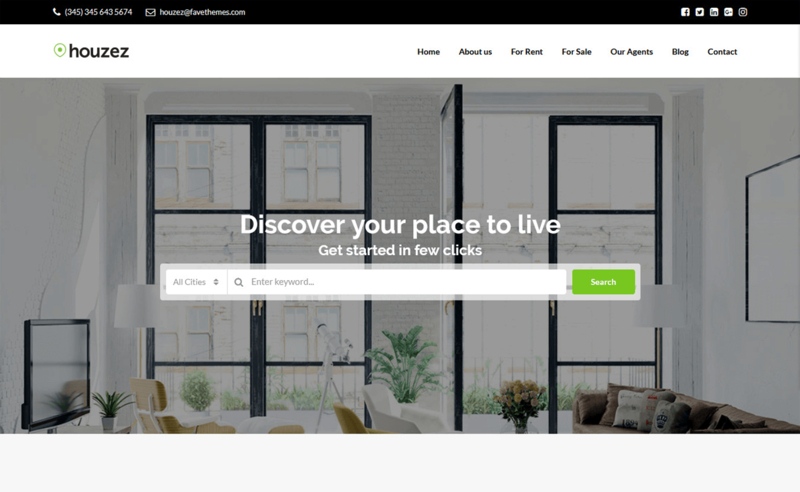 The amazing real estate WordPress theme is ApusHome which is scalable for both large real estate portals and small agencies. This theme has been prepared with a strong monetization focus and high customization options. It allows users to manage their own listings without even accessing admin dashboard. Create the property directory with few clicks and manage properties from WordPress admin, it’s all easy and convenient in here. You can enjoy the support of various price formatting options, set currency sign and number formatting options here. 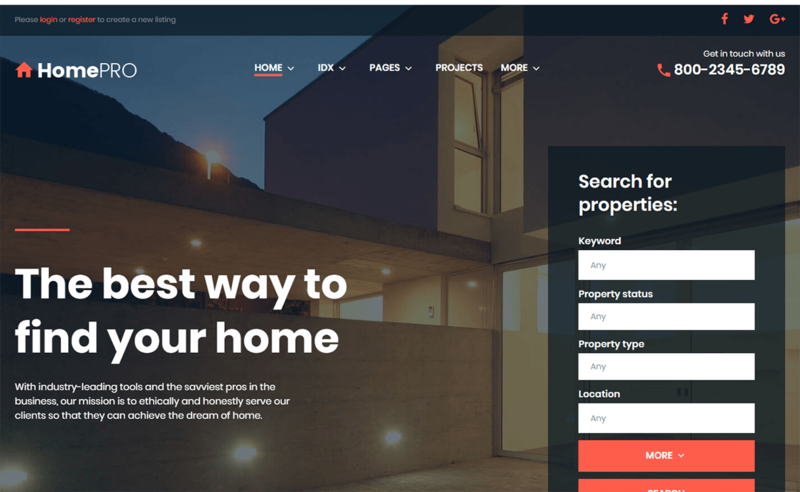 HomePro is a powerful real estate WordPress theme where you can showcase your projects using a large variety of layouts and filter options. You can add numerous properties to your site and let your visitors find exactly what they need. This theme allows us to search results by required categories and see where your property is located on the map with preview markers. Building a website is extremely easy with this theme. 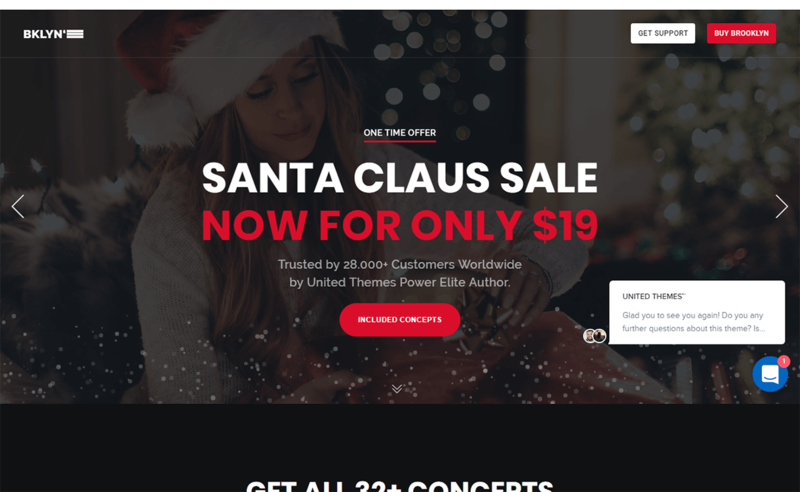 You can build the pages of your website without a single line of code with a flexible power builder that this theme offers. Also, you can enjoy more than 25 modules, a library of presets along with multiple drag and drop functionalities. If you are a real estate agent then here is a good theme to promote your business through real estate websites. The theme is modern and elegant that gives your website a fresh and beautiful look. The parallax design features is very pleasing that catches the eye of everyone who visits your real estate website. The functions of this theme are very easy so you can easily edit the settings and set the site to your preferences. Admin panel is very powerful and focused to make the backend of your theme as intuitive as possible. Here’s the theme that you might like if there is a subject related to real estate. The theme is fully responsive that has powerful theme options. It has a clean, modern and simple design that attracts the people in large number. The users can easily register, login and recover the password. 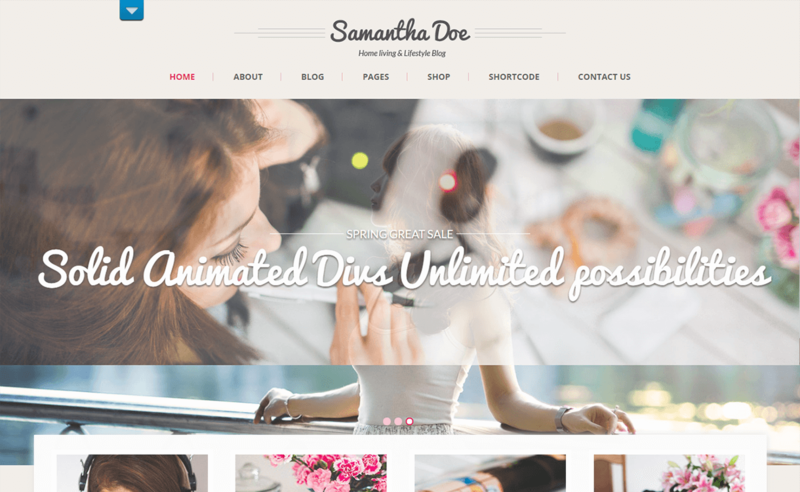 This theme has unlimited colors so you can customize your site with the color as you prefer. It also includes the detailed documentation that can be used in your difficulties related to the theme. The theme contains agent detail page that helps the people o contact easily and it is based on Bootstrap 3 framework. If you are a related to real estate, brokerages, apartment managers, building developers, etc and planning to build a website then here is the perfect solution for you – Findeo. 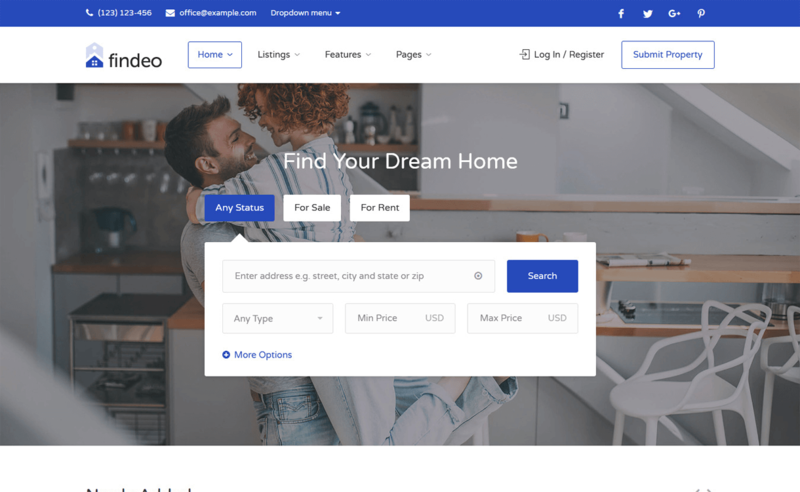 Findeo is the best real estate WordPress theme that is designed beautifully. The theme comes with drag and drop builder that allows you to create the search form in few minutes. It also has a compare page where you can see the different listed properties side by side. 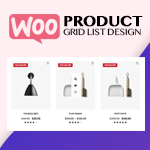 This theme includes multiple grid listings; choose the grid of your choice. 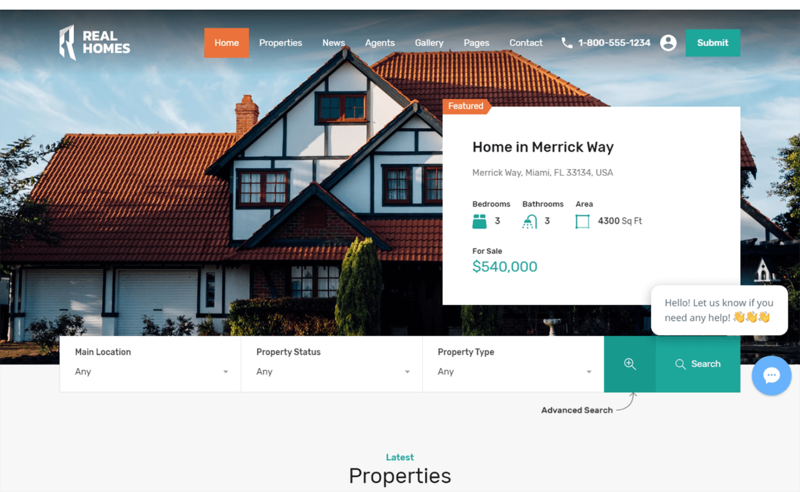 Here’s a one-page real estate WordPress theme that is perfect for real estate agents for creating a website. The theme is well designed which have the useful and powerful features. It comes with many page templates and customization options that are simple and easy to use. You can easily build the eCommerce shop by using the WooCommerce plugin without any difficulties. This theme has seven different demo versions of which you can use the preferred demo and create the site. 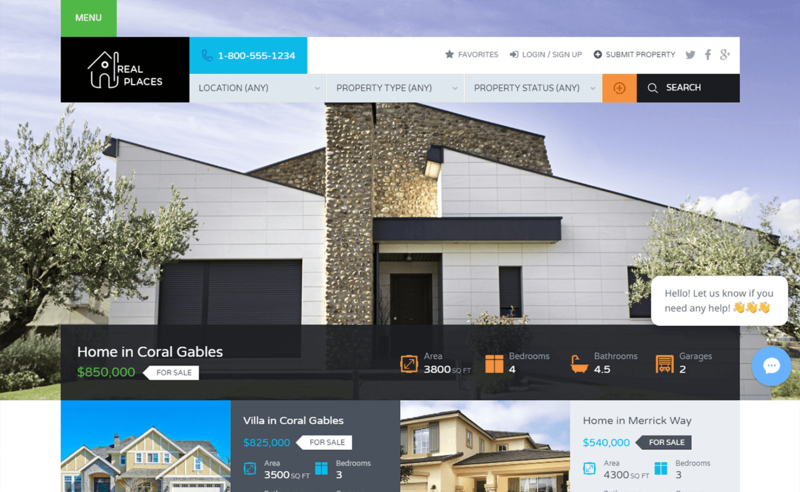 Here’s a feature loaded premium real estate WordPress theme which is beautifully designed. 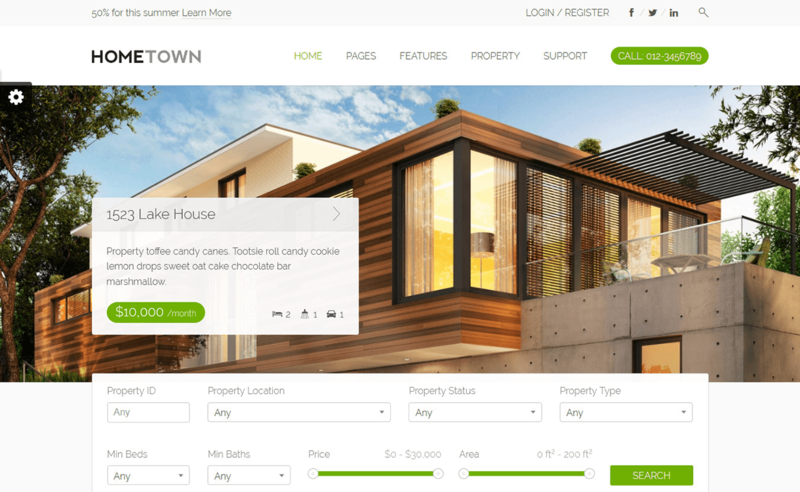 HomeTown is the one of the best real estate WordPress theme that can be used for promoting your real estate business. This theme includes two sliders that are used for displaying properties in a stylish way towards your visitors. There is also a listing comparison feature which helps the visitors to choose the right property. The theme is fully responsive and retina ready. You can get the great support if there will be any difficulties with the theme. If you want dedicated real estate websites, then Freehold is the perfect option. 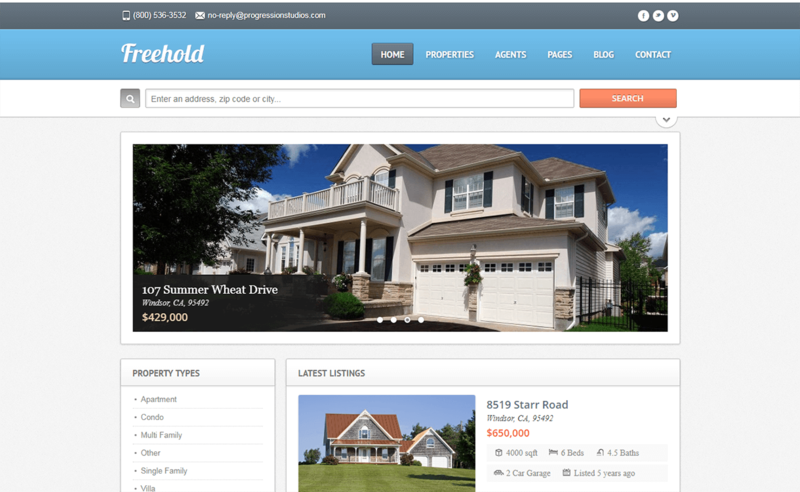 Freehold is well organized and SEO friendly real estate theme. The theme is fully responsive and retina ready that looks amazing on all the devices. In this theme, you can add as many images as you want. It includes HTML5 which helps to create a fast and future-proof site. You will receive a detailed help file along with the additional features while you purchase this theme. It is easier to show off your work with the help of easy-to-customize and fully featured real estate theme. Opalhomes is a real estate WordPress theme designed for single property sale and rental websites. A WordPress 4.7 tested and approved theme, Opalhomes comes with powerful theme options and highly customizable functionalities. Well equipped with a flexible layout system and more than 6 unique demos, this theme holds a very creative design. The core features of this theme help greatly build an outstanding professional property website. The one-click installation function helps to replicate the demo in no time. 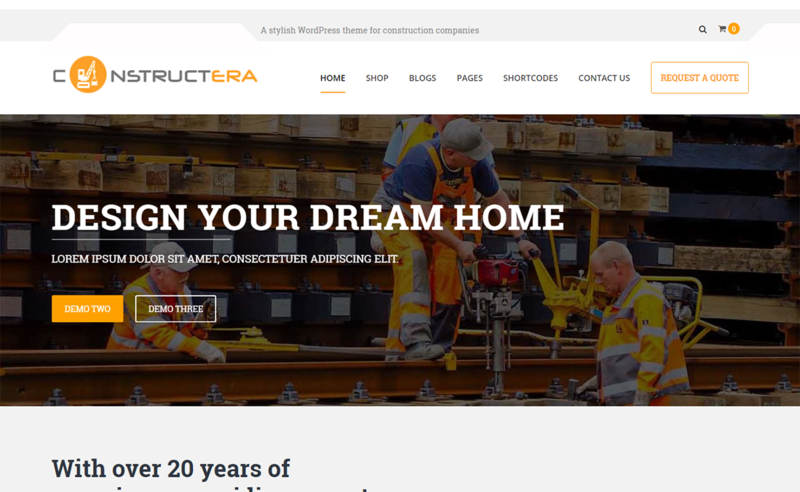 Constructera is a simple and modern premium construction WordPress theme that includes many powerful and advanced features to create a beautiful and stylish website in no time. The theme is best suited for architecture, construction companies and different service providers like carpentry, plumbing, partitions, building firms, and ceiling. Also, the theme can be used for any purposes as required because it is comprehensively developed. It includes many customization options that help to build a site as your preference. The theme comes with full WooCommerce support from which you can sell your products through online. It is fully responsive and well-optimized theme that functions well on the entire browser. Here we have tried to give some details about real estate and real estate themes and its uses. Trust me the above lists of Free & Premium Real Estate WordPress Themes are the best themes from which you can create a beautiful website. 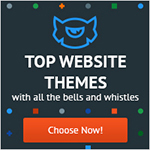 These themes are carefully tested and handpicked that are enrich with amazing features. 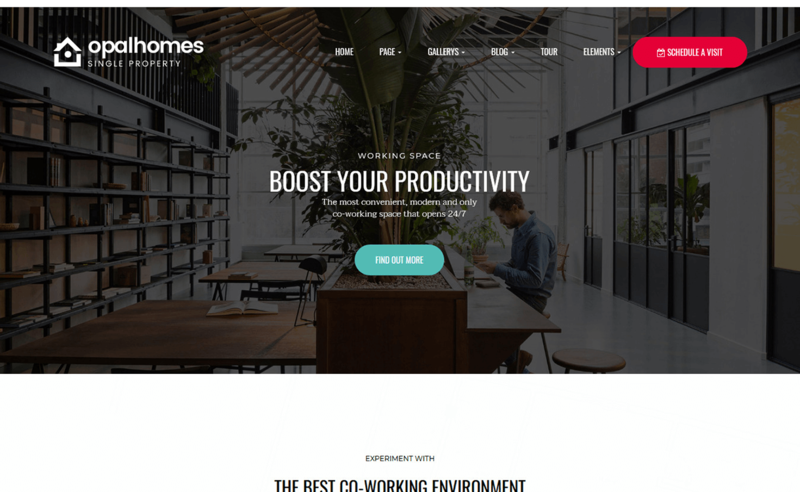 Hope, the above themes will help you to create a professional looking real estate websites and if you have already used these themes then, feel free to share your experience in the comment box below. Hey Buddy!, I found this information for you: "25+ Best Real Estate WordPress Themes Free & Premium". Here is the website link: https://wpallclub.com/real-estate-wordpress-themes-free-premium/. Thank you.